The great thing about this family reunion is it has been very water based, which of course is just up my alley. 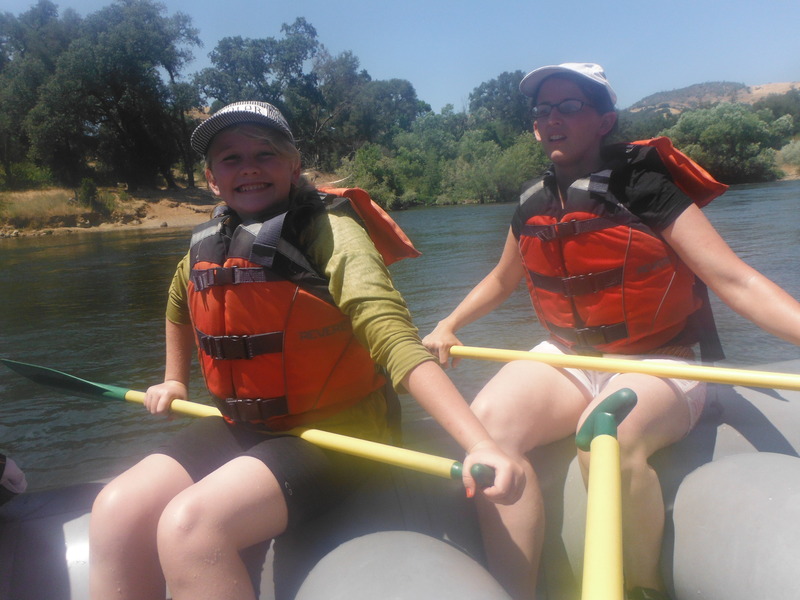 The highlight of the week was yesterday- a whole afternoon of white water rafting in the American River. It was a company called All Outdoors California White Water Rafting and they have tours all over California. Everything was very professional. The course covered 12 miles for around 3 hours. It was pretty intense with up to class 3 rapids. 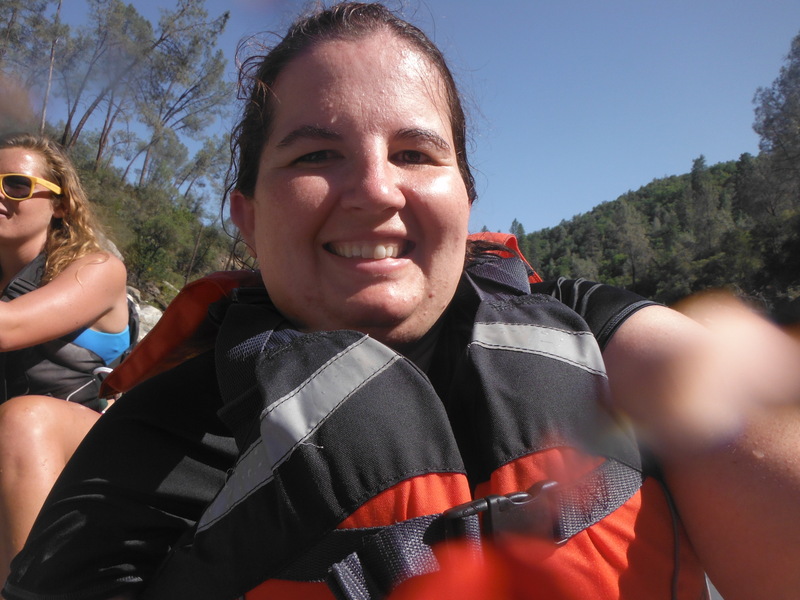 I had gone white water rafting twice before but this was a lot more intense than either of those experiences. There were 10 of us that went on the trip but the boats weren’t large enough for such a large group so they divided us into 2 groups, one of 6 and 4. 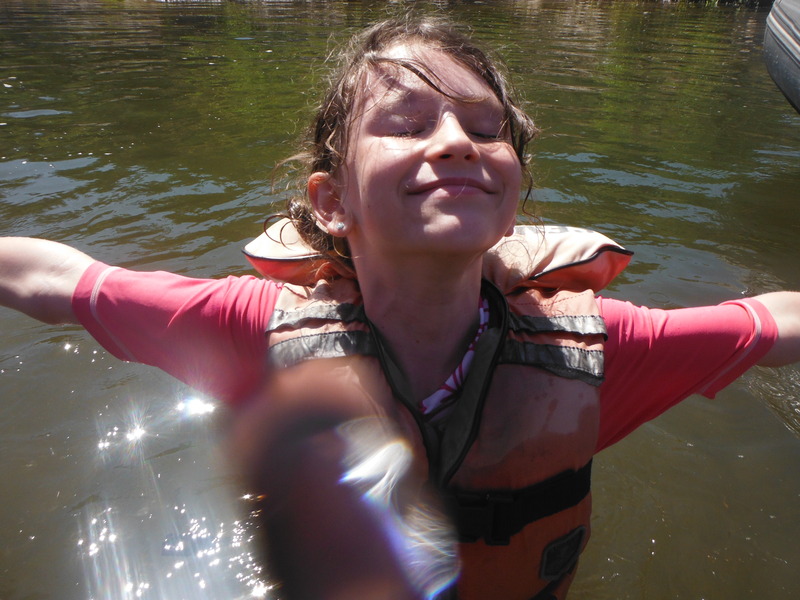 I ended up in the raft with my Dad, Megan, Anna, Madeline and Isabel. We weren’t sure if Isabel would be scared but she proved to be tougher than any of us grown ups! Everything went really well until the rapids called ‘Bouncing Rock’. The raft took a edge and out I popped. It was quite dramatic. I was flying through the water over rapids. It all happened so fast and I’d be lying if I said I wasn’t nervous. Luckily I was able to keep my head and I didn’t hit any large rocks. No damage done. The scariest part was getting back into the boat. I guess I didn’t have my vest on tight enough and it took quite the effort on everyone’s part to get me back up on the boat. I felt like I was never going to make it back. It was intense! I was winded and overwhelmed when I got back inside so our guide said I could rest it out. Luckily it was almost over. The guide was impressed that I held onto my paddle through it all! The whole trip was exciting and the perfect thing to do on a hot afternoon with friends and family. Our rafting crew. Quite a pretty lot! 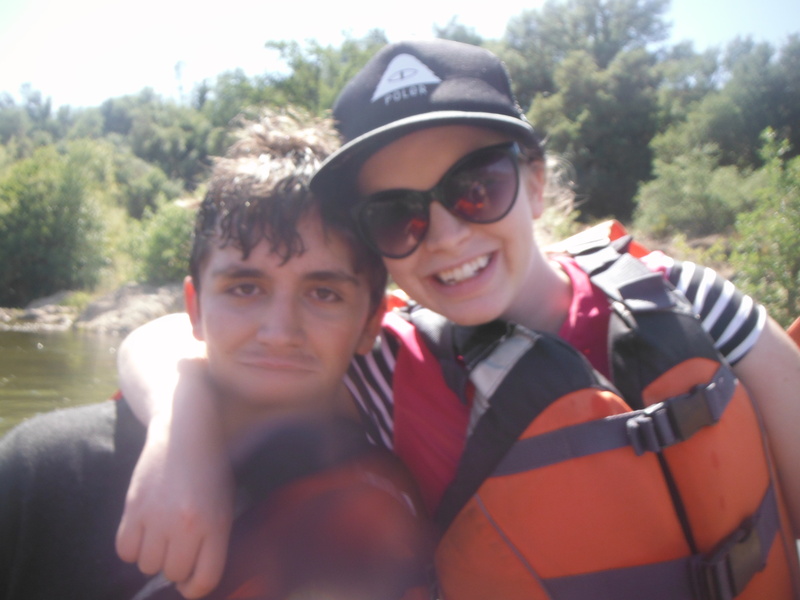 Sam, Azriel, Ben and Nahanni were on the other raft so I wasn’t able to get many photos of them but like this one of Anna and Sam. I’m grateful everyone was safe and had a good time. We had a great guide who was a lot of fun. She did a very good job with a small crew. I recommend going with this company for white water rafting in California. 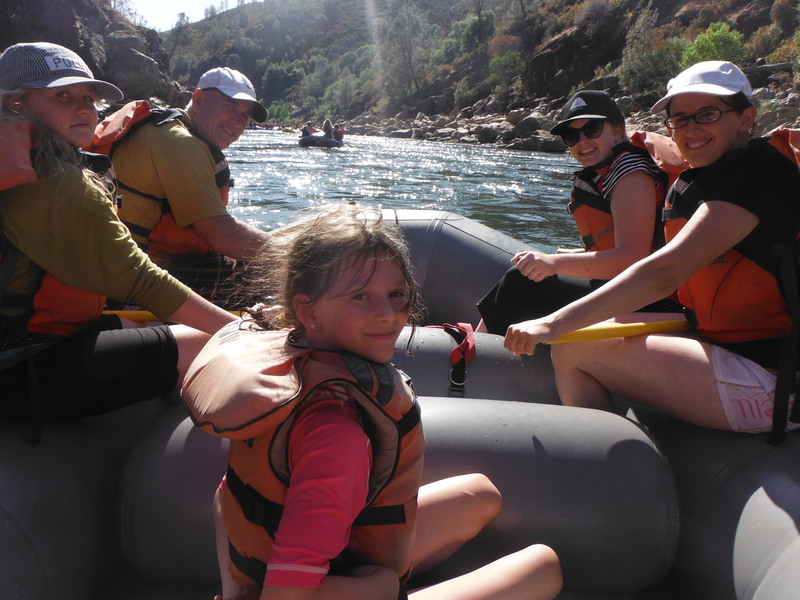 Rafting is a great addition to any family reunion! Looks like yours had a blast–thanks for sharing!